The historical magnitude of this recording would be tantamount to finding albums worth of material from Notorious BIG and Tupac discovered in 2043, from lost recordings from 1993. Well, you get the idea. Here you have two of the most visionary, complicated and misunderstood artists of their time, who constantly battled to make the music they heard in their head into reality. 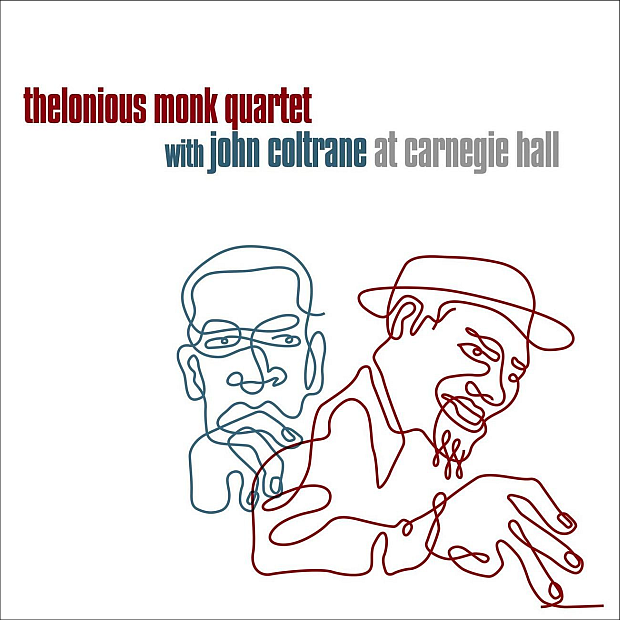 This lost live recording of Thelonious Monk and John Coltrane from Carnegie Hall in 1957 captures two giants at the crossroads. Found by an archivist Larry Applebaum this benefit gig at Carnegie Hall taped by the Voice Of America is a true lost treasure. Monk and Coltrane joined forces after Coltrane was kicked out of Miles Davis' band as he battled through addiction. 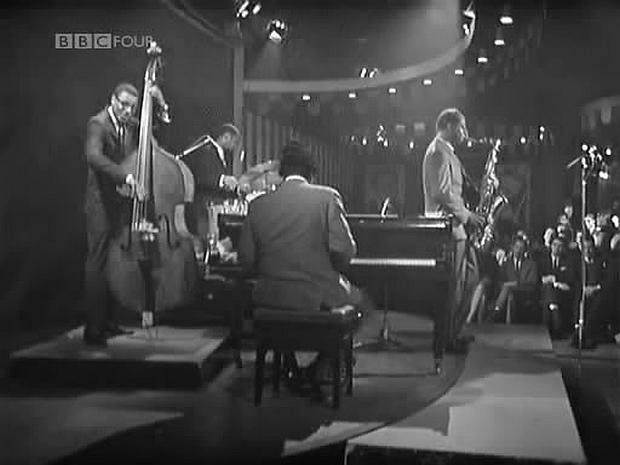 Both energetic and exuberant, the playing is also confident and brilliant as Coltrane and Monk find an incredible chemistry. Billed as two 25-minute sets, each performance gets stronger as the set builds. Monk's multi-layered, complex compositions are difficult, yet Coltrane found the restraints of playing within Monk's work refreshing and challenging, with drummer Shadow Wilson and bassist Ahmed Abdul-Malik laying the rhythmic foundations. Every track is a moment in itself, whether it's the improvisations of “Nutty,’ the exchange of powerful solos on “Epistrophy” or “Bye-Ya” which begins as a tightly structured bebop lead by Monk, before breaking in the sheer brilliance of Coltrane. The elegance of “Sweet & Lovely” and “Blue Monk” transport the listener back to a time when performances were masterful works of art unfolding before your eyes. The native notion that something magical might just happen tonight. A rare, true classic.